Business tax clients often have secrets. When they become afraid, those same clients will share their secrets. Most serious tax preparers at some point receive a client’s questions about tax evasion. 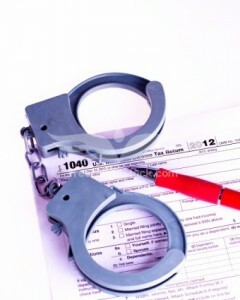 Tax return preparers are rarely charged with this crime related to their clients. However, tax professionals have a unique ability to advise their clients’ next steps. The federal crime of tax evasion is commonly investigated by the Internal Revenue Service. Units of IRS Special Investigation Division will often pursue potential prosecutors for tax evasion. There was a tax deficiency. There was an affirmative act to evade or defeat their tax. There was willfulness by that person. 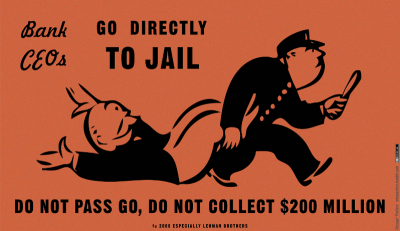 A single violation of tax evasion under 26 USC § 7201 is a felony and carries a potential penalty of up to 5 years’ imprisonment, plus a fine up to $100,000. As a tax return preparer, you should never attempt to provide legal advice without a proper license to practice law. At the same time, your clients rely on you for knowledge on tax matters. This creates a conflict: What do you do to protect yourself or the client? 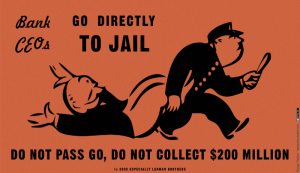 Your goal should be simple: Give the client your opinion on whether hiring a criminal tax lawyer is advisable. If any of the following elements are present, your client should definitely consult an attorney. Did the client have any act that potentially concealed, misled, or avoided reporting the correct amount of tax? Less common, but still possible, was there some concealing or misleading act to defeat the payment of tax? Example: A tax client has unpaid taxes and has requested a tax reduction with the IRS. He completed a Form 433 Financial Statement but chose not to list a savings account he holds jointly with his spouse on the form. The omission of an asset (bank account, vehicle, real estate, etc.) can be considered an affirmative act to mislead in the collection of tax. Is there an additional amount of tax owed, based upon concealment or act? The statute actually uses the word “material” when describing the additional tax due. However, the court views even very small amounts of tax as “material” enough to fit the element. Also, filing an amended return does not eliminate the existence of additional tax, even if the tax is paid. The element was met at the time the act was first done. Besides, an amended return is often seen as an admission to the government, and this is a difficult problem to overcome. Was the Act Done Willfully? Allow me to summarize the most common forms of this important element: Ignorance of the law is a possible defense. However, intentional ignorance of the law meets the element of willfulness. Remember, as a tax professional, your goal should be to decide whether to refer your client to a tax defense lawyer or not. If any of the elements above are met, the best practice is to definitely advise your client to consult a lawyer. Your second goal needs to be to protect yourself. If your client, for example, feels that he relied on your advice, then your priority should be finding your own IRS legal representation. If you feel you need a Naperville tax lawyer, please contact us today.